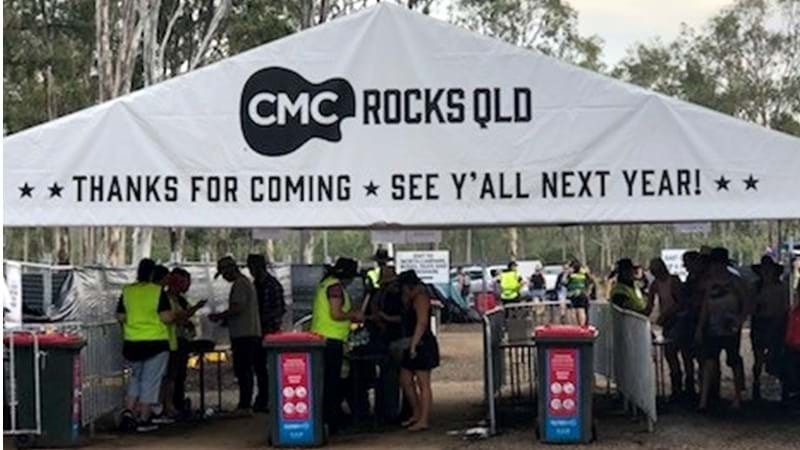 CMC Rocks Qld Totally Rocked in 2019! 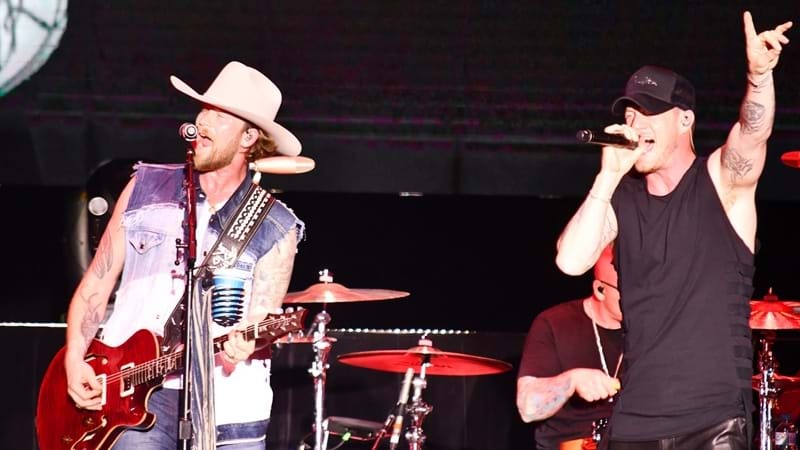 CMC Rocks Qld for 2019 was another blazing success! A little bit of rain here and there did nothing to dampen the spirits of the tens of thousands of daily enthusiastic festival goers. There is absolutely nothing like a country crowd! 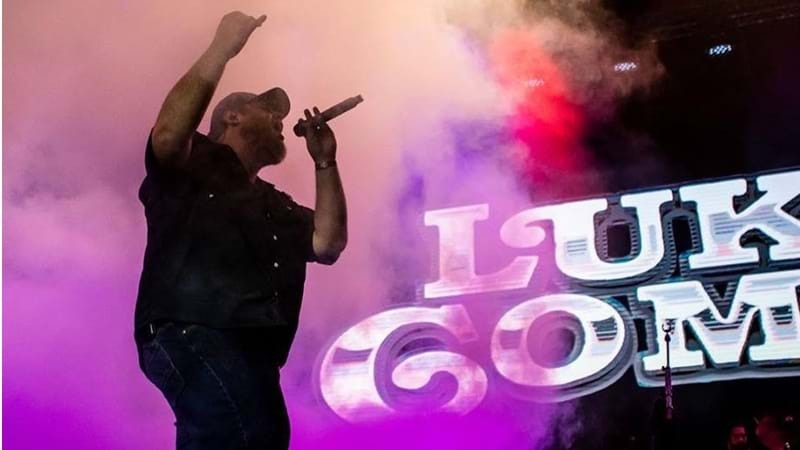 Friday kicked off the three day festival in supreme country style with the likes of The Sisterhood, Devin Dawson, Locash, Tenille Townes, Lindsay Ell, and the man everyone had been waiting for Luke Combs, all hitting the stage. 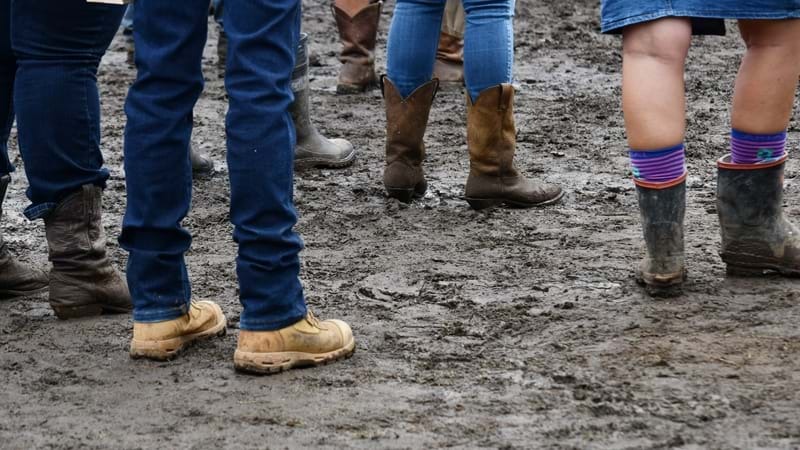 Saturday saw another stellar line-up of artists performing to a crowd that wasn't going anywhere despite a few more raindrops falling from the heavens. Who's going to complain - the liquid gold was so needed. Lindsay Ell was back giving the audience more, the girl can sure play a guitar! 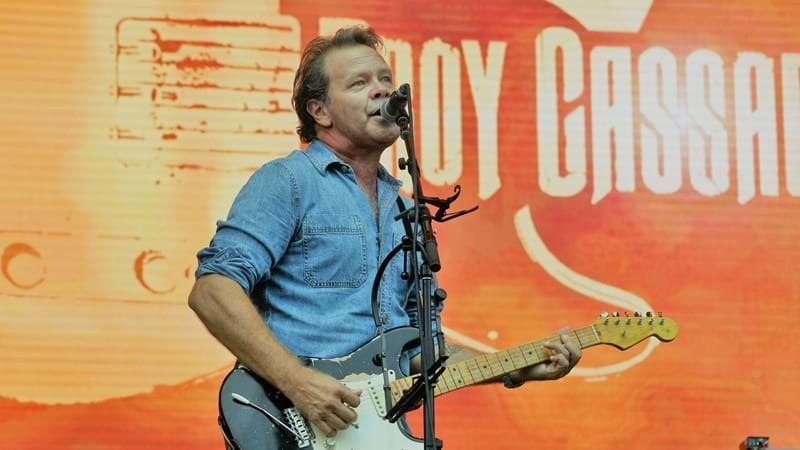 Aussie favourite Troy Cassar-Daley had the audience in the palm of his hands - as he always does. We are so lucky to have such great talent. Cam returned to Australia and the CMC stage for the second time and it was clear to see why - the crowd were crazy for her. Meanwhile it was the first time Down Under for Frankie Ballard and we think it's safe to say he loved it as much as we loved him. This guy knows how to entertain! 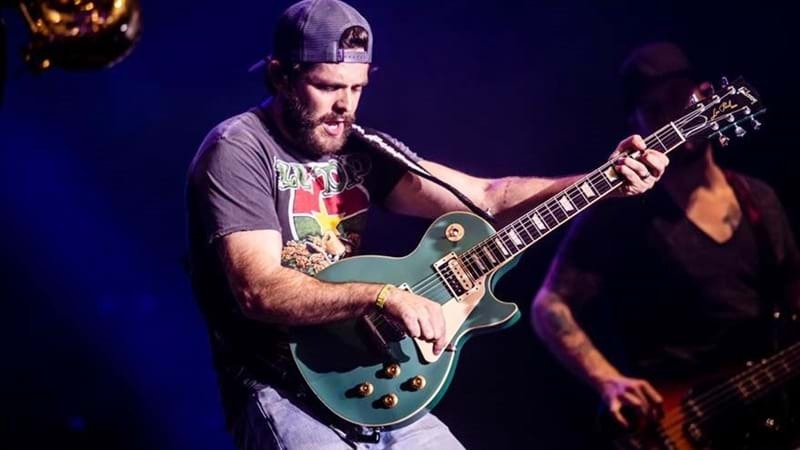 Thomas Rhett also made his first appearance at the CMC Rocks - and we'll be forever grateful he did! What a guy, what a list of brilliant songs, they just kept coming. Day three - Sunday came around way too fast. 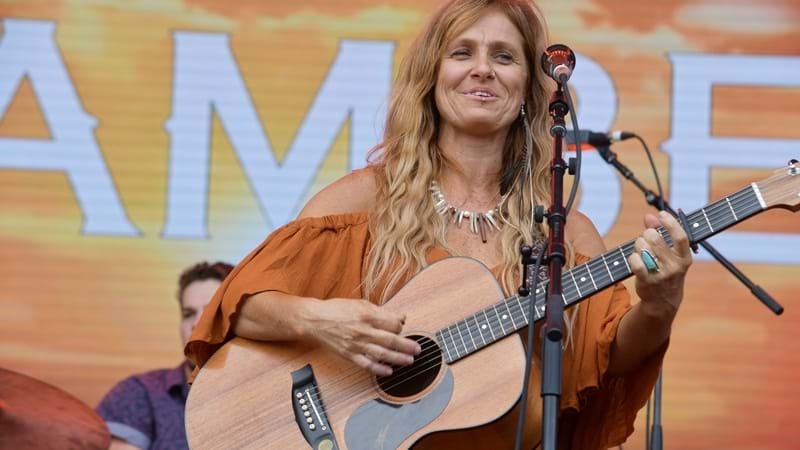 Female talent shone as did the sun, with Melanie Dyer, Tenille Townes, Carly Pearce and the incredible Kasey Chambers all performing. The night and the festival wrapped up with Florida Georgia-Line ... and what way to end three brilliant days of celebrating the finest country music around. 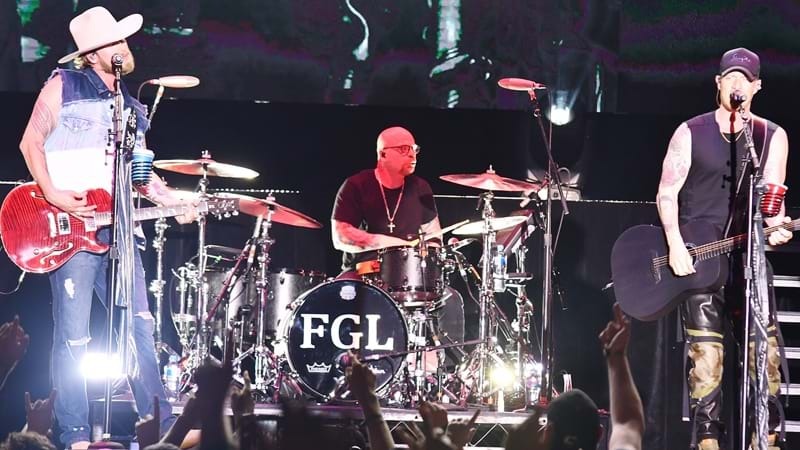 From beginning to end the Florida Georgia Line boys know how to party! 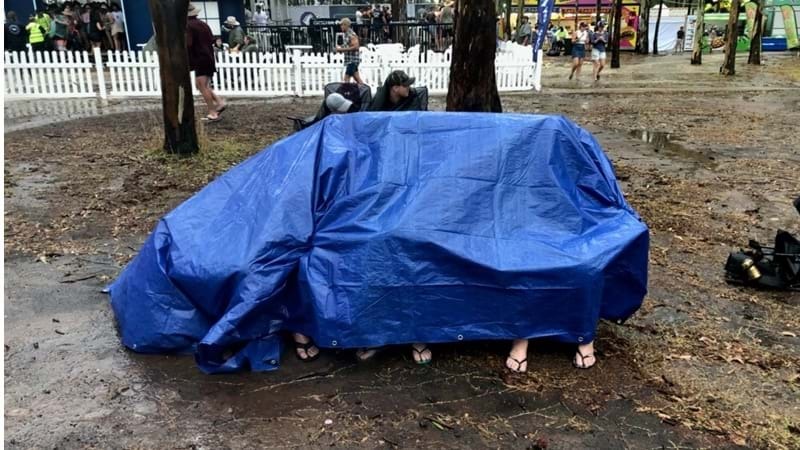 CMC Rocks Qld 2019 had it all - we are truly blessed to be able to see these amazing artists in our very own backyard - CMC Rocks - we salute you!